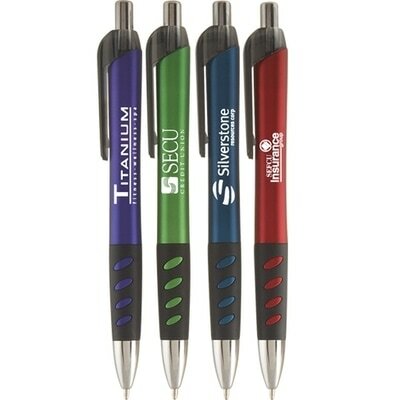 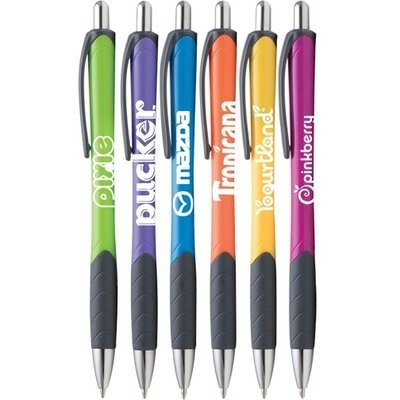 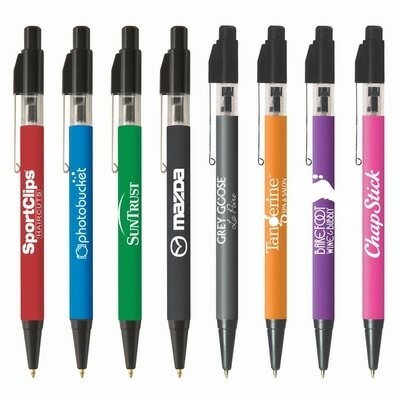 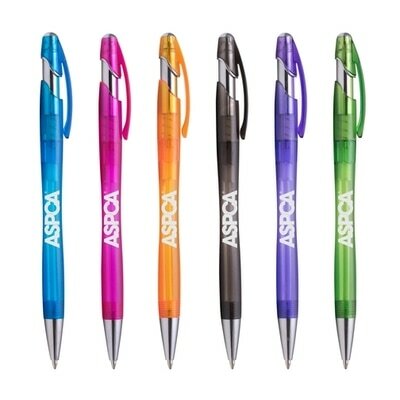 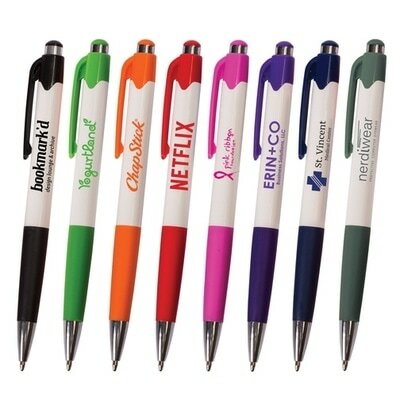 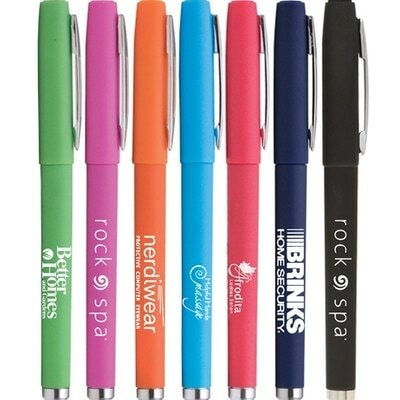 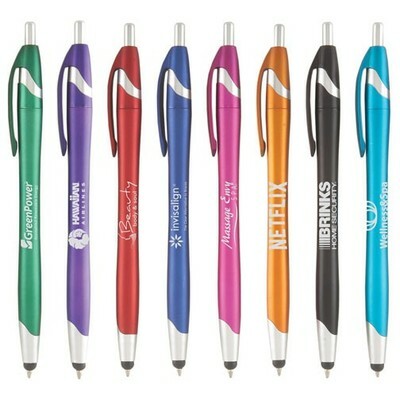 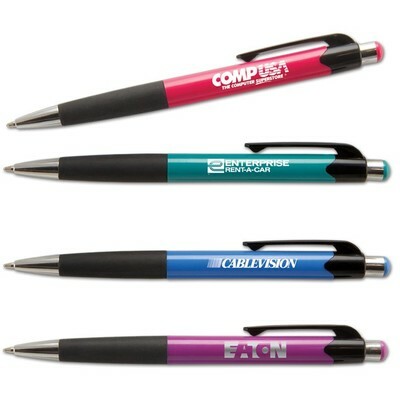 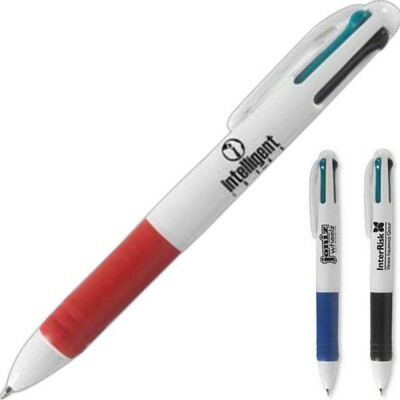 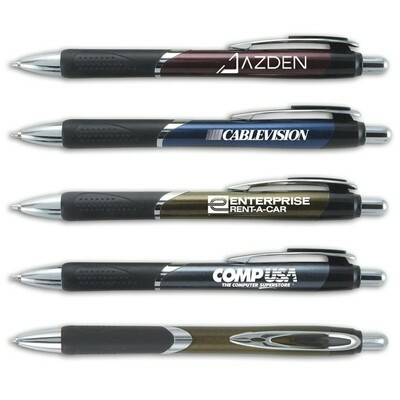 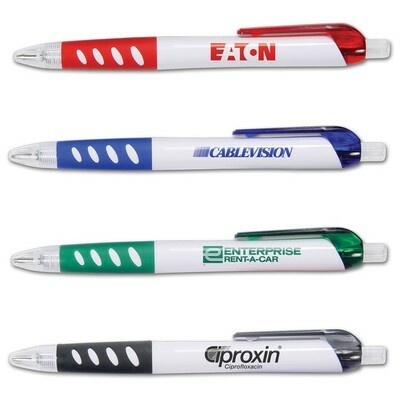 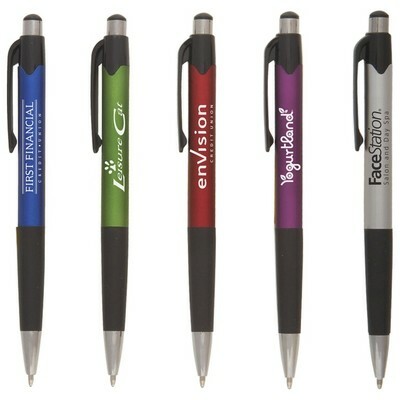 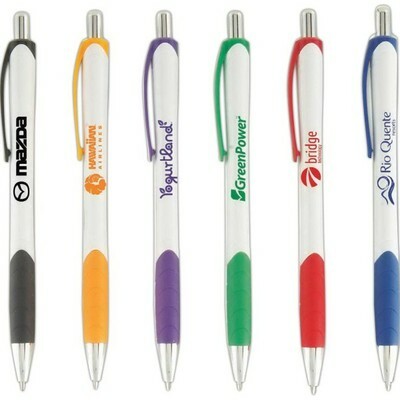 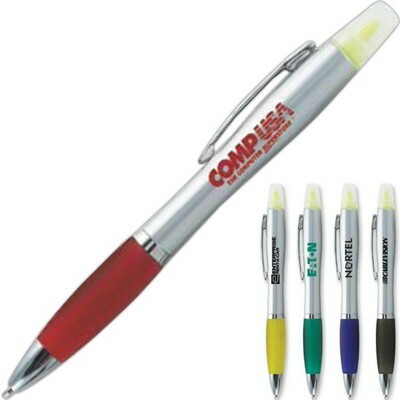 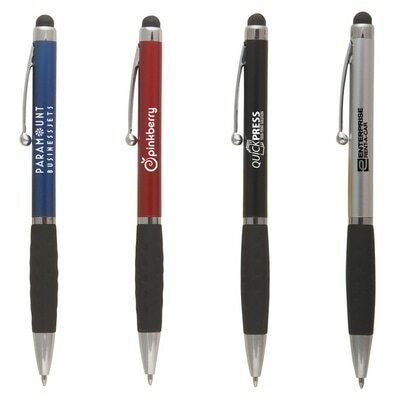 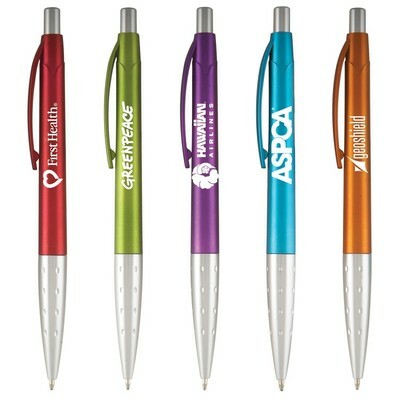 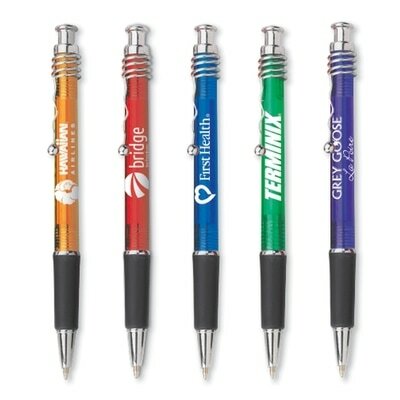 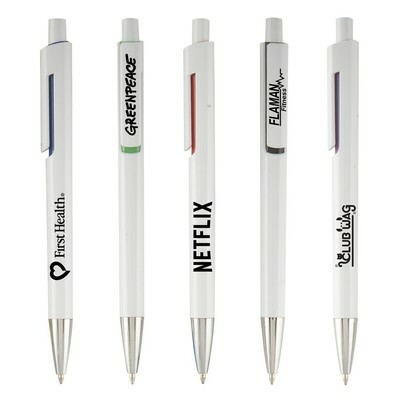 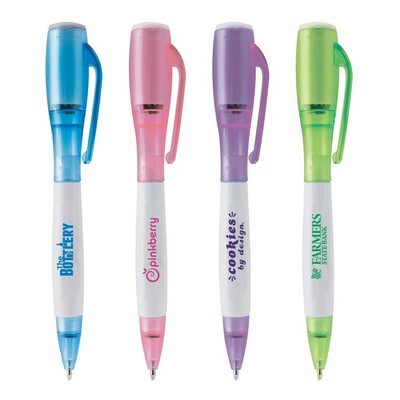 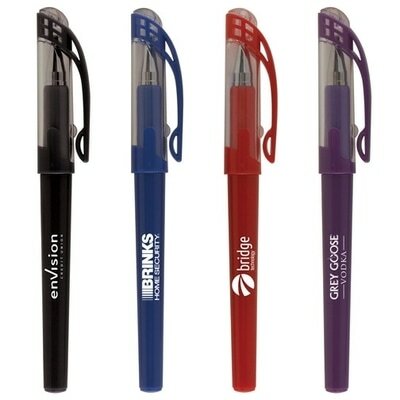 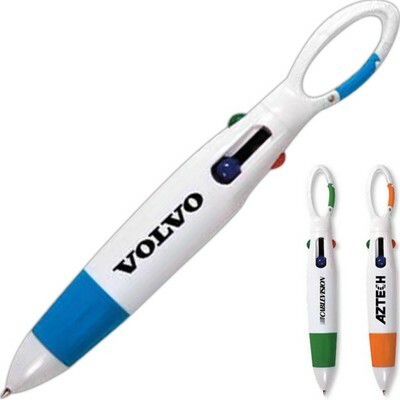 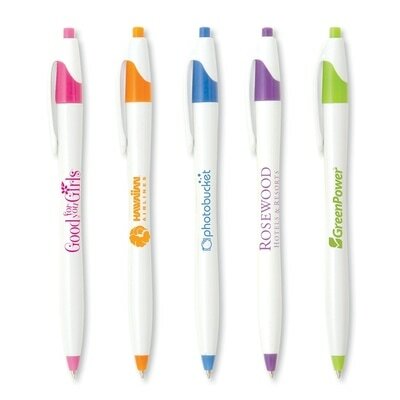 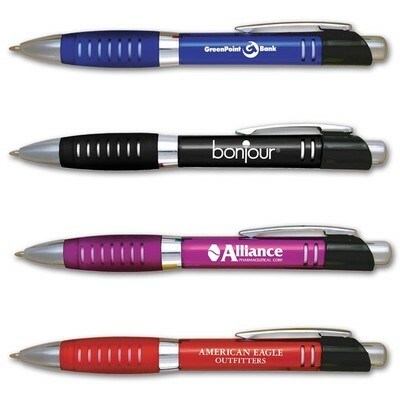 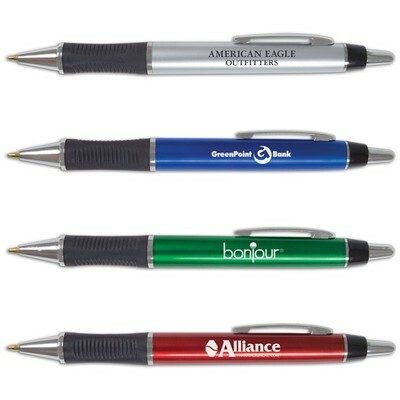 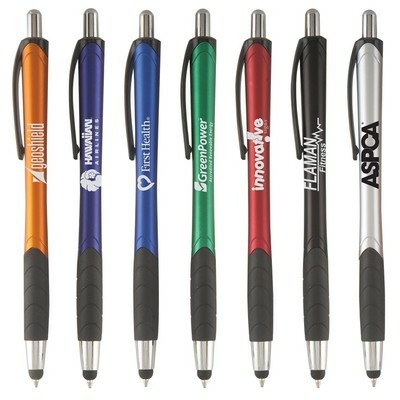 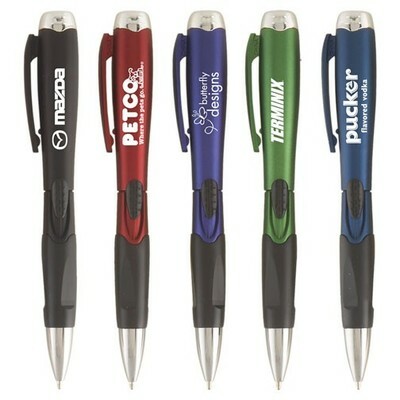 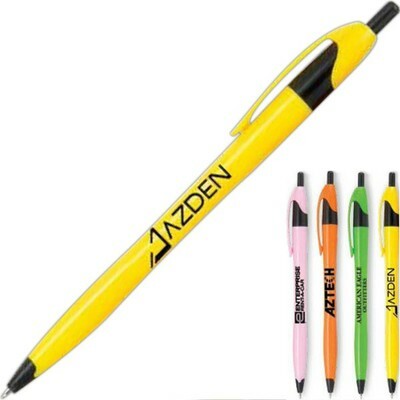 It takes a lot of work to become one of the top advertising specialties company in any given category, especially if the category in question is a highly competitive one like promotional pens. 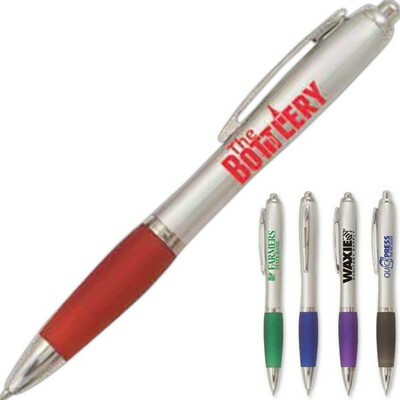 Our managers scour the globe in search of the hottest and newest pens, and are constantly working deals to provide high quality while keeping our costs low. 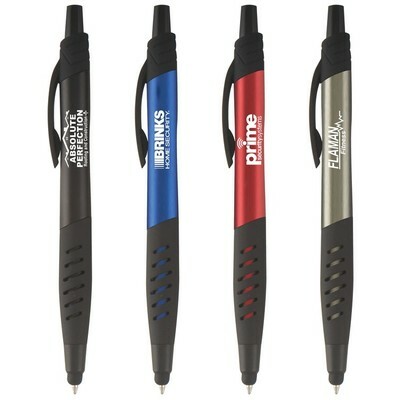 We spend countless hours looking for the next big trend in promo writing instruments. 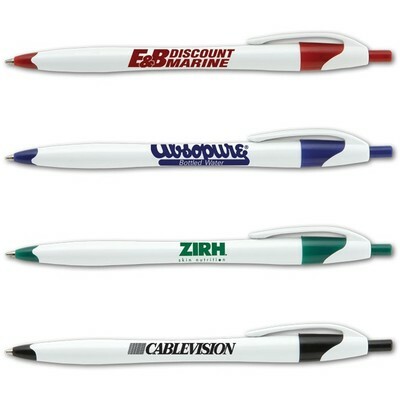 Did you know that Ad Specialty Products was among the first to provide writing instruments with lights, lasers, and stylus tips? 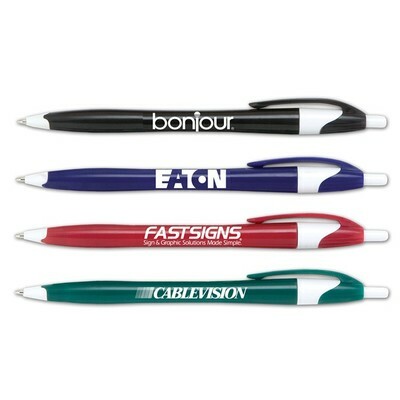 Multi function and tech items have always been a big passion of our sourcing team, and our product selection is a testament to that passion. 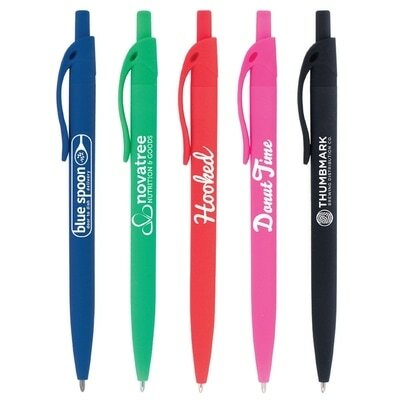 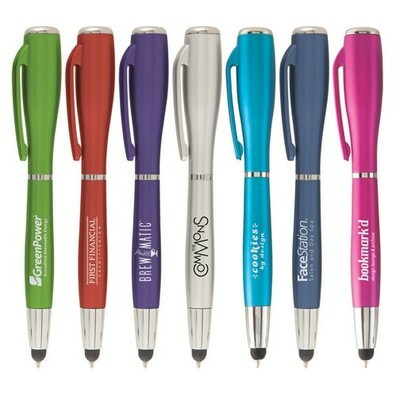 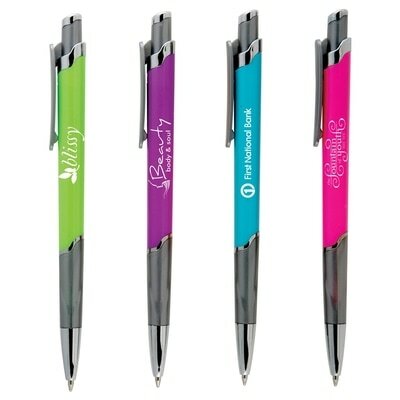 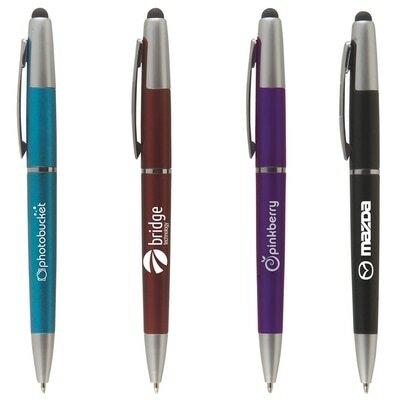 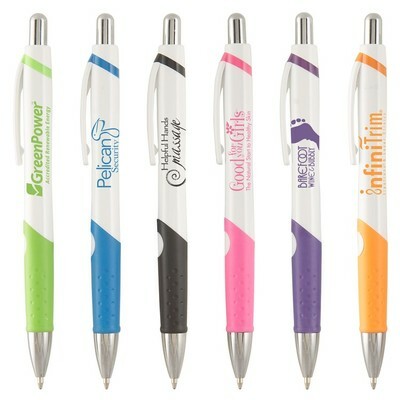 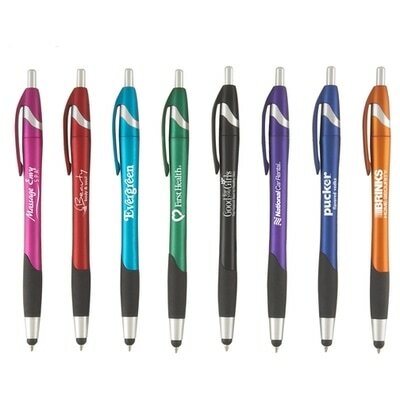 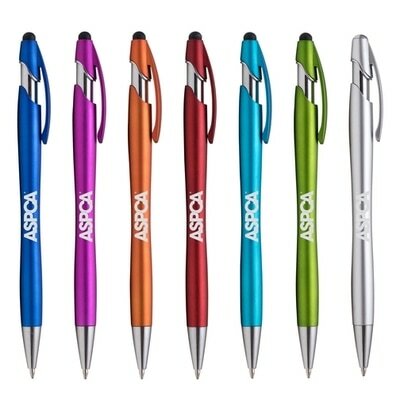 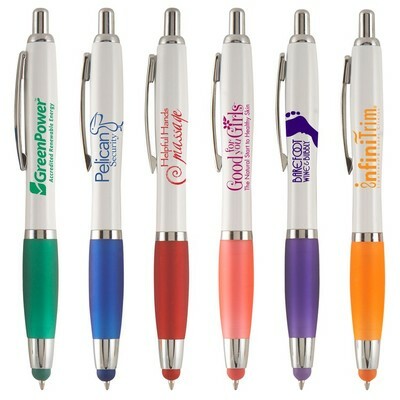 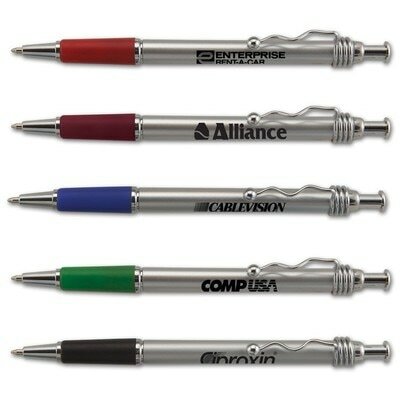 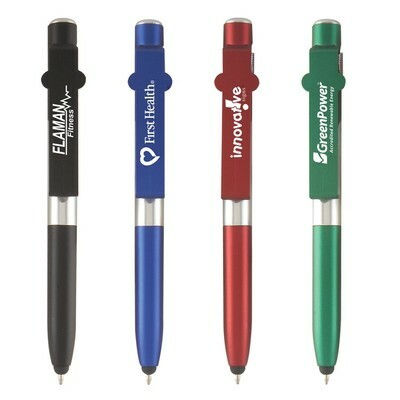 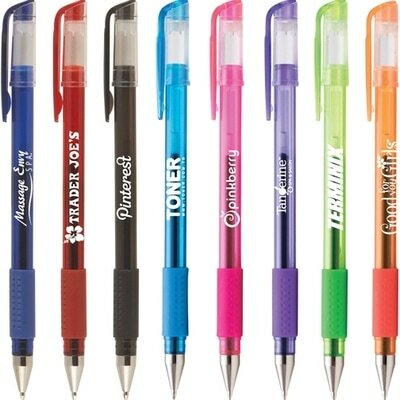 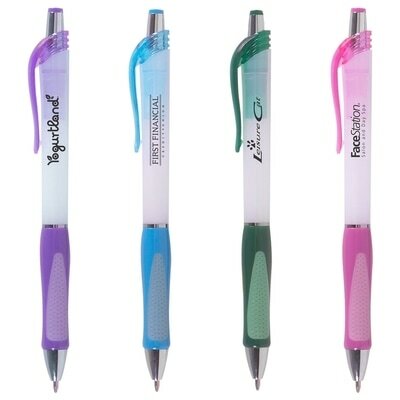 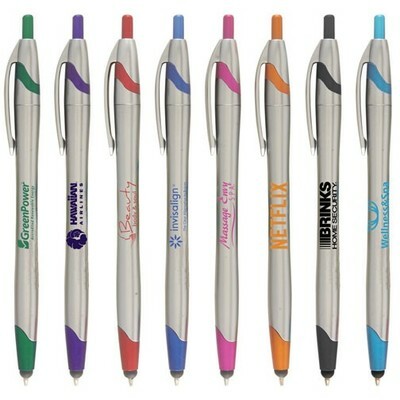 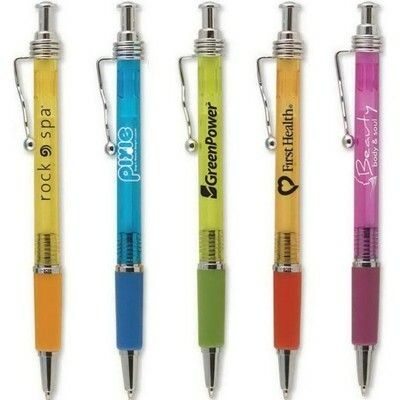 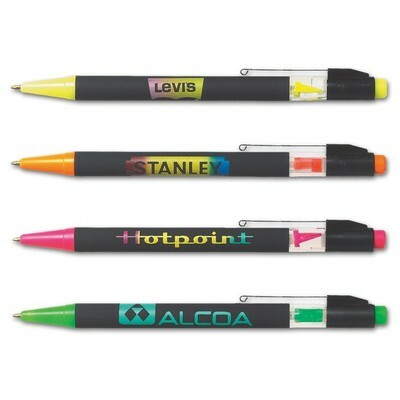 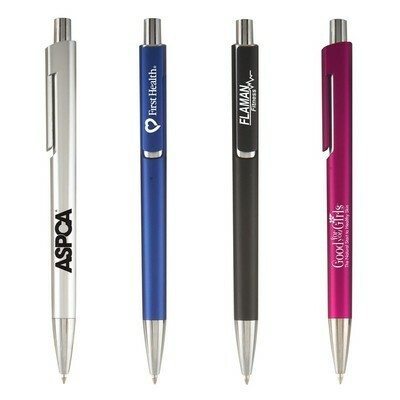 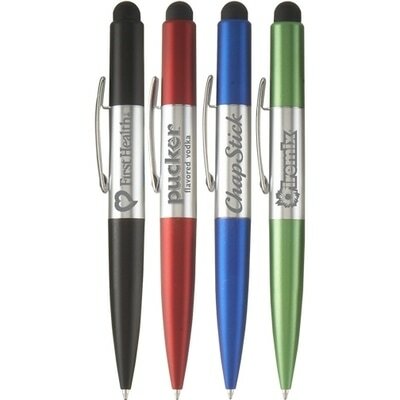 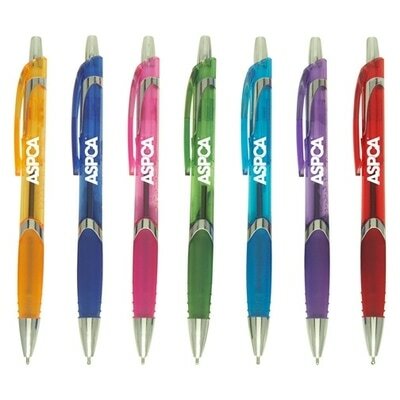 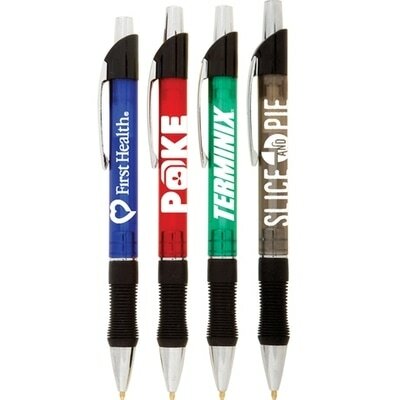 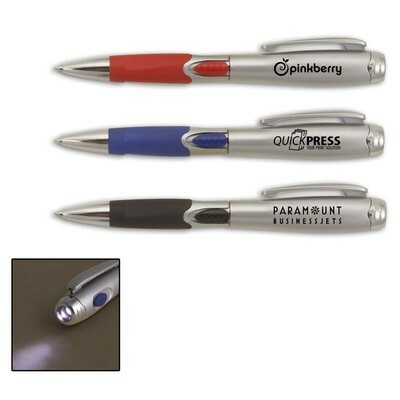 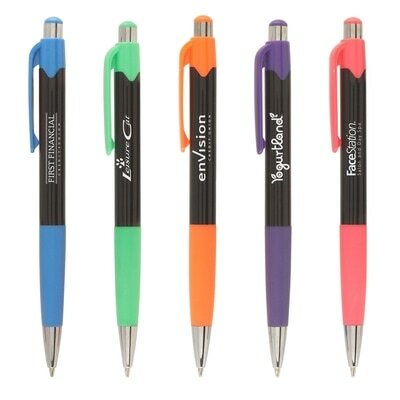 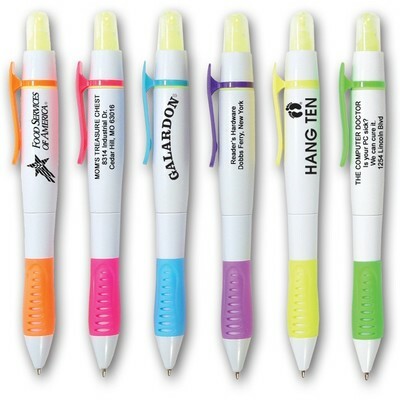 Whether the writing instrument you seek is metal or plastic, click, cap, or twist, laser, LED light, or stylus equipped, chances are we have it and can provide it engraved or printed beautifully with your company logo. 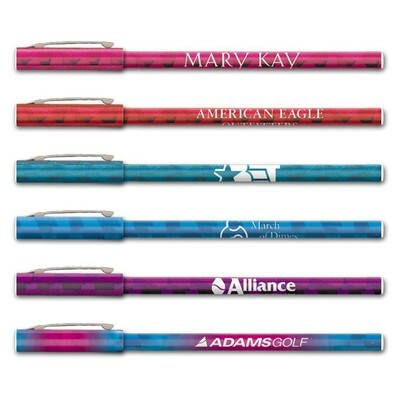 Call 401-451-1874 for help, or check out some of our favorites below!